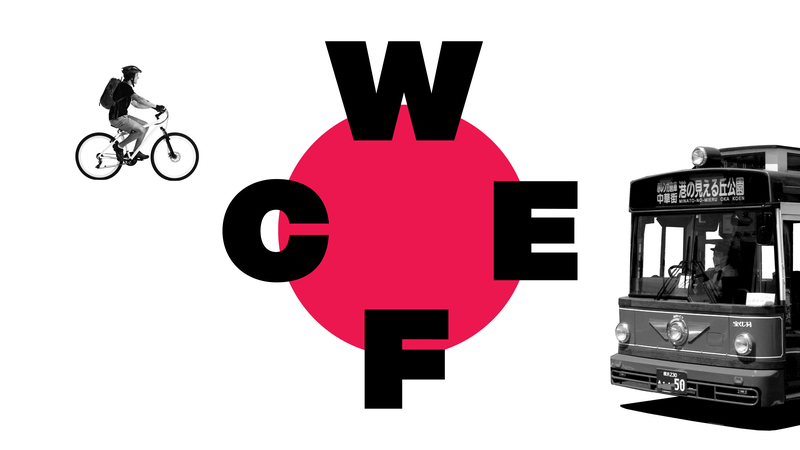 A number of side events will be held together with the WCEF2018. The side events include networking activities around a specific topic related to circular economy. Most of the side events take place on Wednesday 24th of October. All side events require separate registration, please see details below. Address: MM Park Building 5F,3-6-3 Minatomirai Nishi-ku, Yokohama-City, Kanagawa Pref. Departure meeting point: TKP Garden City Premium Minato-Mirai, MM Park Building 5F,3-6-3 Minatomirai Nishi-ku, Yokohama-City, Kanagawa Pref.